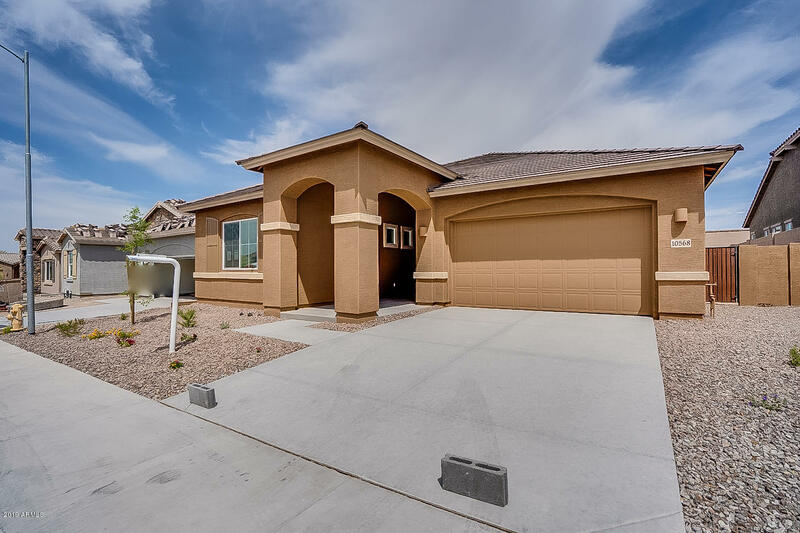 All TIERRA DEL RIO PARCEL 2 homes currently listed for sale in Peoria as of 04/20/2019 are shown below. You can change the search criteria at any time by pressing the 'Change Search' button below. "Make this 4 bedroom, 2.5 bathroom, 3 car garage Peoria home yours today! Featuring quartz counter tops, stainless steel appliances - including refrigerator, gas range, front yard landscaping, wood-plank tile flooring, WiFi certification, and Amazon Alexa Smart Home Technology. 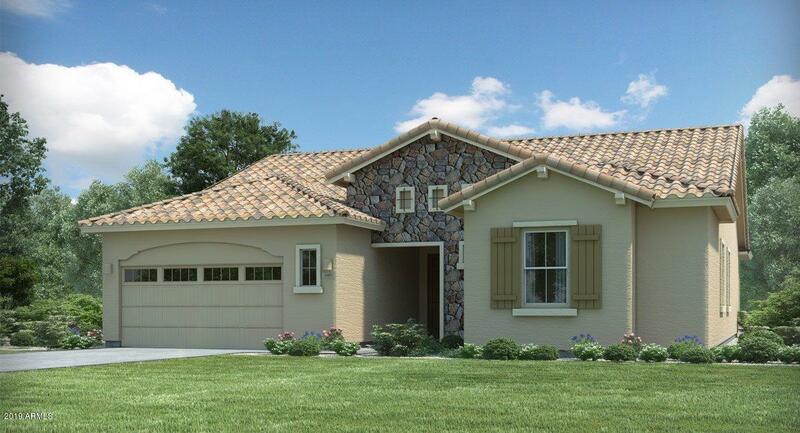 This home won't last long, come and visit it at the Tierra Del Rio community! A PUBLIC REPORT IS AVAILABLE ON THE STATE REAL ESTATE DEPARTMENT'S WEBSITE." "Most well laid out and popular single level 4 bedroom plus den, 3 car tandem garage here at Tierra Del Rio! North/south exposure, upgraded kitchen, flooring and baths. Split floor plan make it very livable for everyone. Call about our special offers and financing available for a limited time. Only a few homes remaining in this close-out community.A PUBLIC REPORT IS AVAILABLE ON THE STATE REAL ESTATE DEPARTMENT'S WEBSITE." 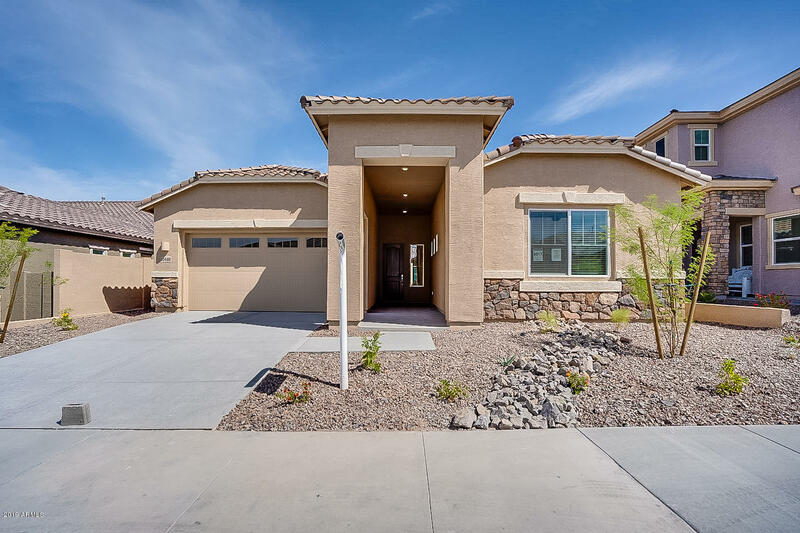 "Come see this Peoria new build before it is gone! Beautiful 4 bedroom, 2 bathroom, 2 car garage home with 2,181 square feet for you and your family to enjoy! Equipped with stainless steel appliances including refrigerator, quartz counter tops, luxury wood-plank tile flooring, and the Amazon Alexa Home Automation package; this home will not only wow you, but it will meet all your needs! Come see today before it is gone! A PUBLIC REPORT IS AVAILABLE ON THE STATE REAL ESTATE DEPARTMENT'S WEBSITE." 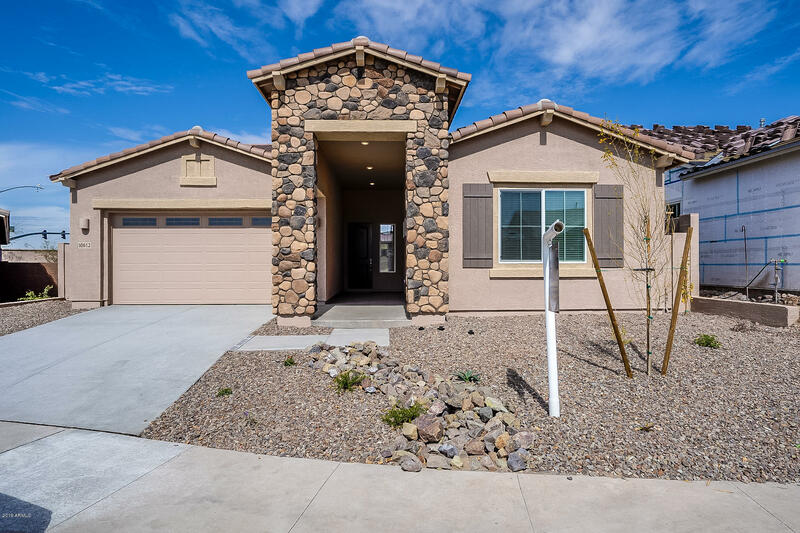 "Don't miss your chance to see this wonderful home at Tierra Del Rio in Peoria! Featuring granite counter tops, maple cabinets, stainless steel appliances including refrigerator, and 18 x 18 inch tile throughout. Front yard landscaping and Amazon Alexa Smart Home technology comes included! This beautiful community is in close out, so make an appointment to visit today! A PUBLIC REPORT IS AVAILABLE ON THE STATE REAL ESTATE DEPARTMENT'S WEBSITE."